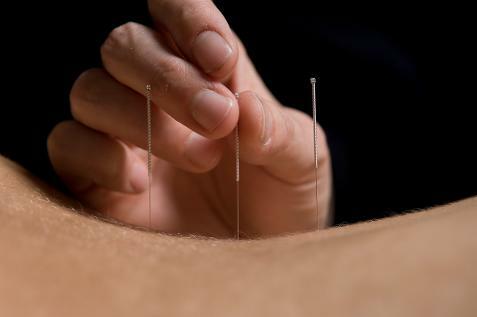 Gemma McDermott is a fully qualified and insured acupuncturist. She is registered with the British acupuncture Council. Feel free to contact her with any queries you may have.